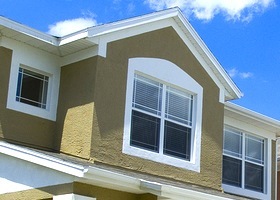 New windows in your home are absolutely essential for your family’s safety. 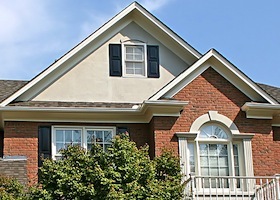 Keep intruders out, and protect your home with new windows from All Storm Solutions. Let more natural light into your home with larger and more energy efficient windows. We are experts in window installations and guarantee a beautiful, seamless installation. Does your window let in a draft? 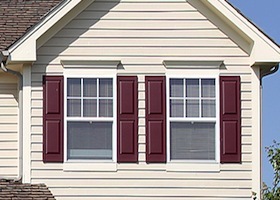 It’s time to replace your damaged and broken windows with brand new ones from All Storm Solutions!